Lockout hasp steel, holds op to 6 padlocks. 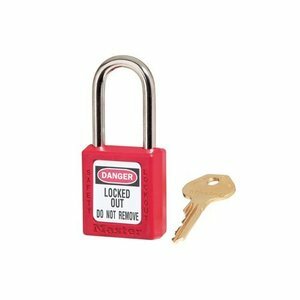 Steel body with vinyl coated handle. 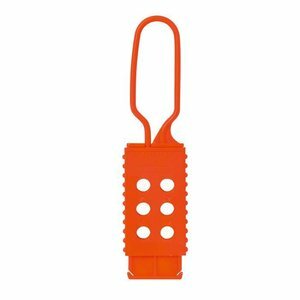 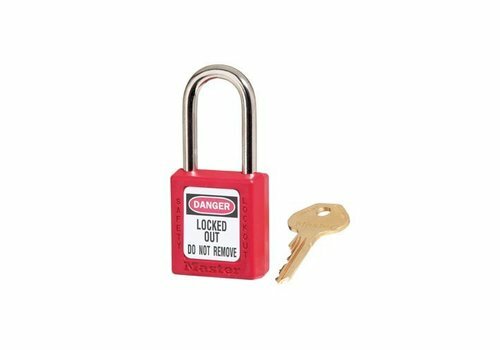 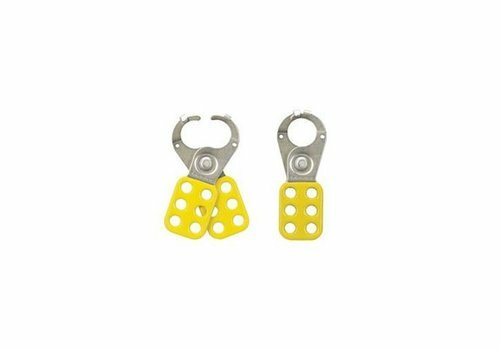 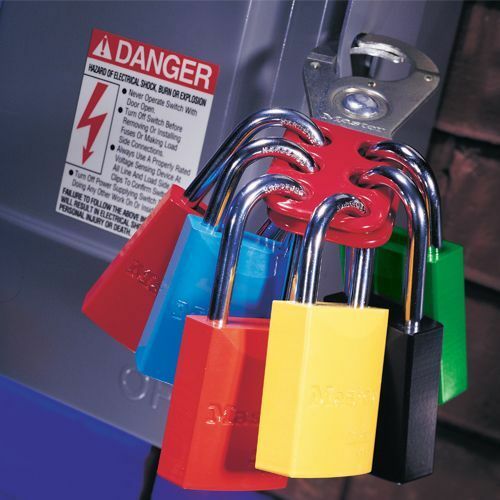 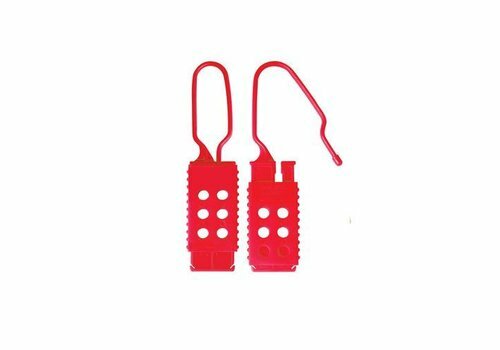 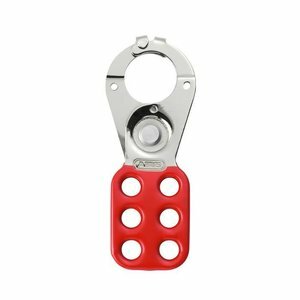 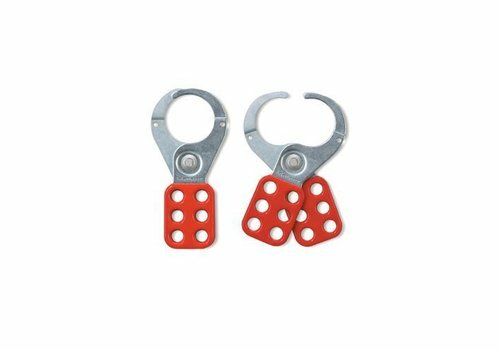 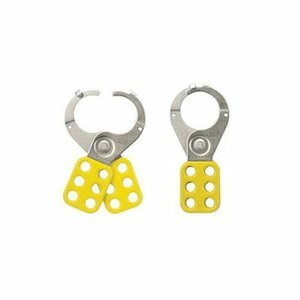 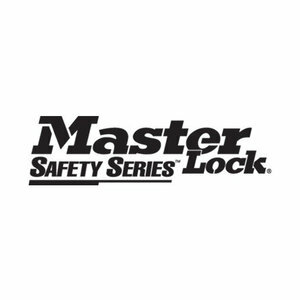 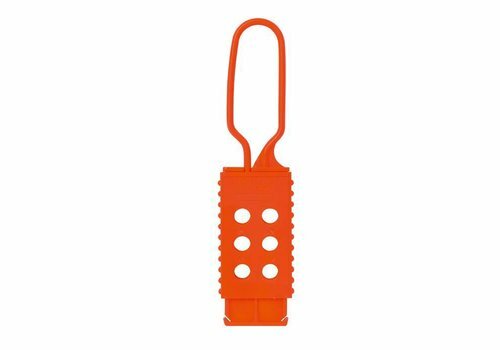 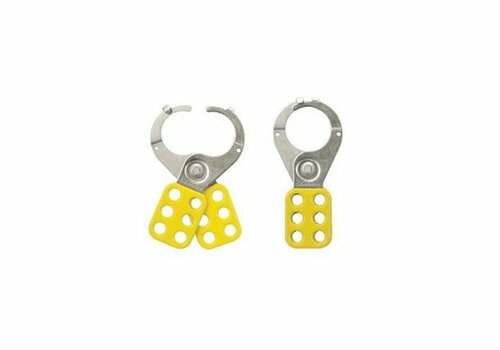 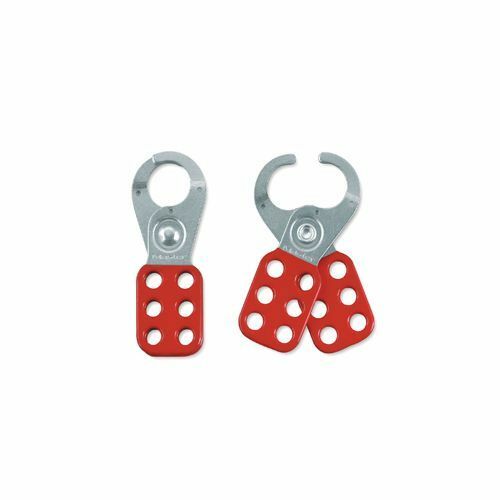 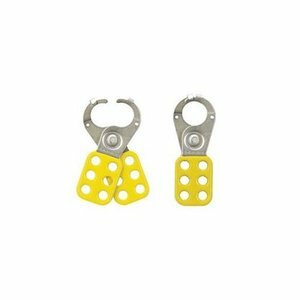 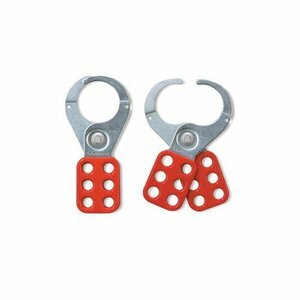 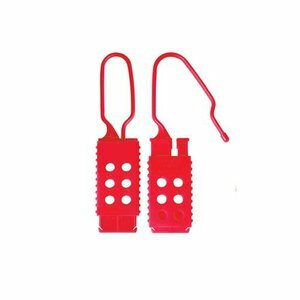 Lockout hasp steel with vinyl-coated handle and interlocking tabs.